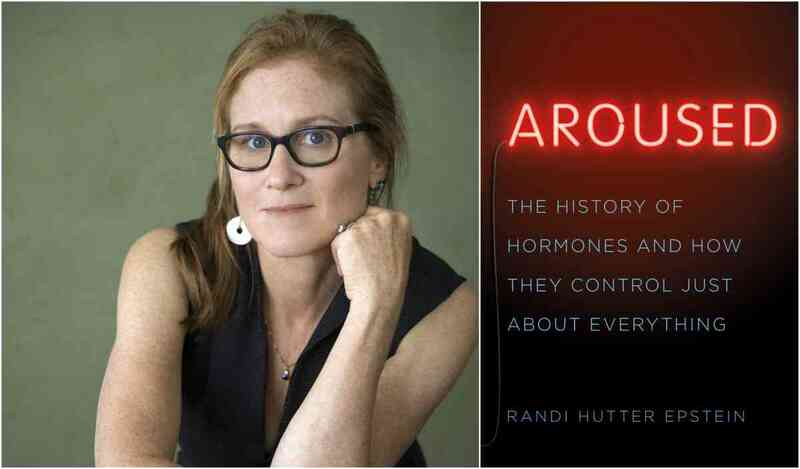 Randi Hutter Epstein discusses Aroused: The History of Hormones and How They Control Just About Everything. A Q&A and signing will follow the discussion. About the book: A guided tour through the strange science of hormones and the age-old quest to control them. About the author: Randi Hutter Epstein, MD, MPH, the author of Get Me Out, is an adjunct professor at Columbia University, a lecturer at Yale University, and a writer-in-residence at Yale School of Medicine. Her writing has appeared in the New York Times and the Psychology Today blog, among other publications. She lives in New York. About the interlocutor: Shyama Majumdar is the Oncology Ventures Associate at the Polsky Center for Entrepreneurship and Innovation and her role is to create new life sciences ventures in the oncology space. Prior to joining the Polsky Center, Shyama was a Research Assistant Professor at University of Illinois at Chicago where she conducted research on prostate development and prostate cancer specifically studying the effects of Estrogen and BPA on Prostate stem and progenitor cells. Shyama moved to Chicago from Boston where she worked at Harvard Medical school, conducting bladder cancer research. She also worked for the Harvard Volunteer Consulting group providing services to a non-profit engaged in promoting start-ups in the Boston area. She earned a PhD and an MBA from the University of Delaware. Originally from New Delhi, India, Shyama now lives in the West Loop with her husband and two daughters.